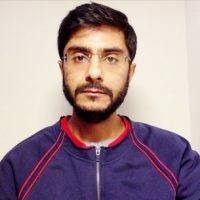 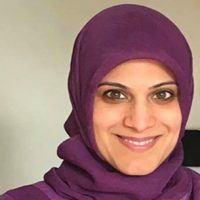 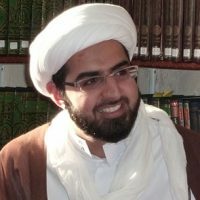 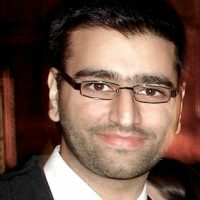 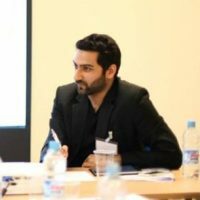 Having extensively studied in the seminary of Qum from propaedeutic sciences (al-muqaddimāt) to extra-textual course (dars al-khārij), Kumail Rajani is currently a PhD candidate at the University of Exeter. 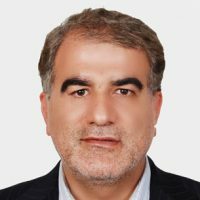 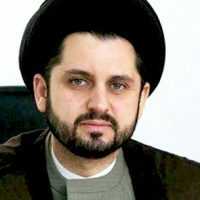 He has taught topics such as tafsīr, ḥadīth, history, theology and fiqh at Al-Mostafa International University, Jamiat al-Zahra and a number of other research institutions of Qum. 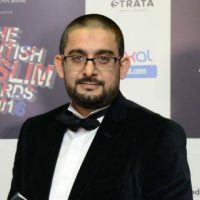 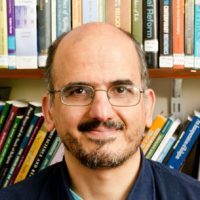 He teaches Islamic Law and Society in the capacity of a Post-Graduate Teaching Assistant at the University of Exeter. 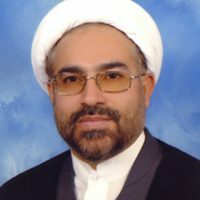 His entry on ‘Hadith: Shiʿi’ is published in the online Oxford Bibliography of Islamic Studies. 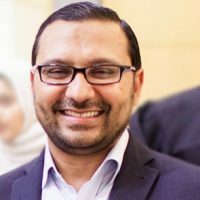 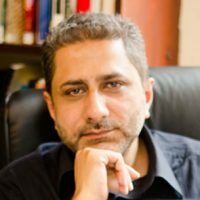 Though primarily focused on the origins and development of Shīʿī ḥadīth, his research interests extend to Qur’anic exegesis, fiqh, uṣūl, history, and Shiʿi Studies more broadly.